Padded Swivel Seat Cushion makes getting on or off a seat or chair easy and comfortable. 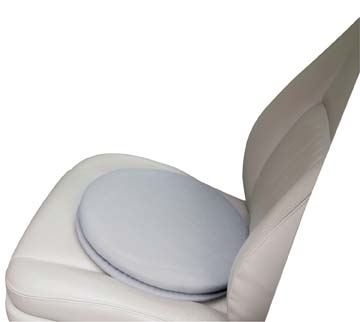 The swivel seat allows individual to turn up to 360 degrees, giving them maximum mobility. 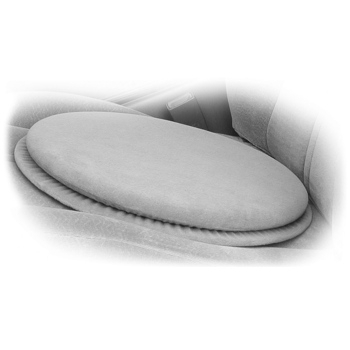 The small and lightweight seat comes with carry straps allowing easy transport.